Mr. Maki, the new homeroom teacher, keeps getting weirder. 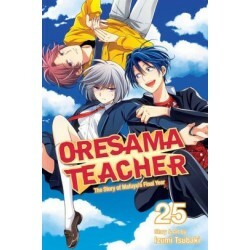 To try to get to the bottom of their mystery teacher, Mafuyu and her friends are using the summer break to do some investigating. 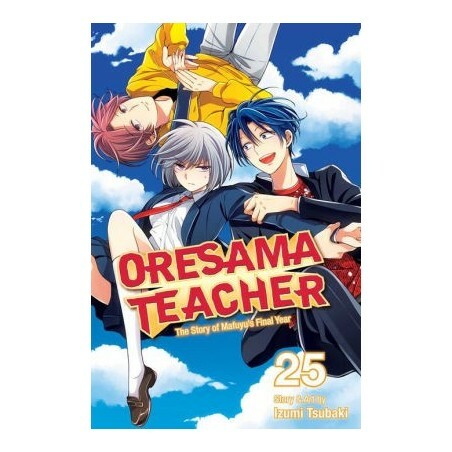 The search turns up something unexpected--Mafuyu realizes that she has almost no memories from when she was in elementary school. Was her life really that boring, or is her brain suppressing something truly shocking?